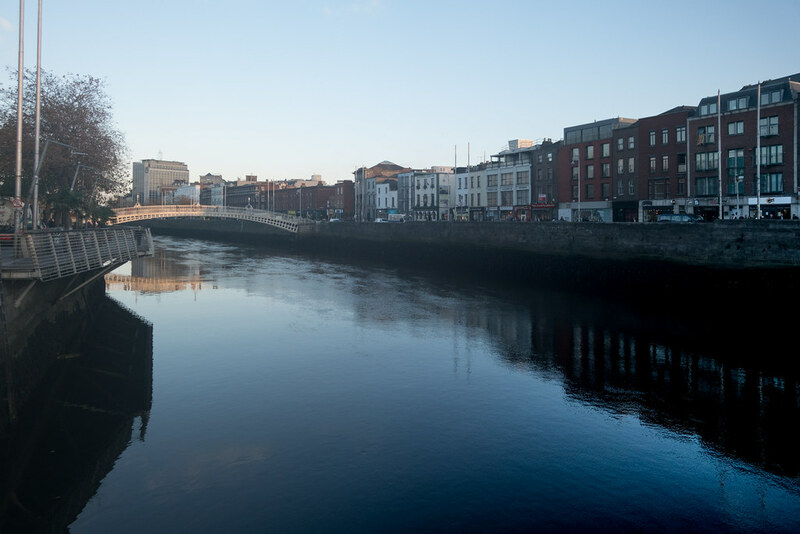 Originally called the Wellington Bridge (after the Dublin-born Duke of Wellington), the name of the bridge changed to Liffey Bridge. 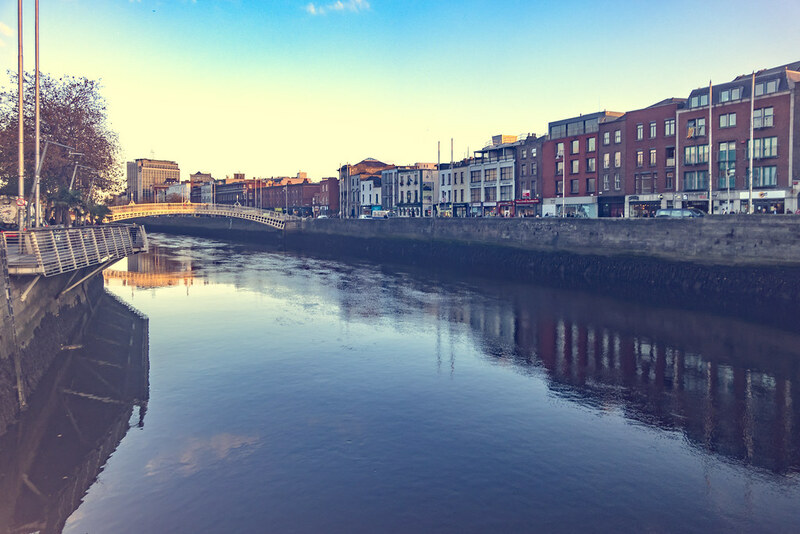 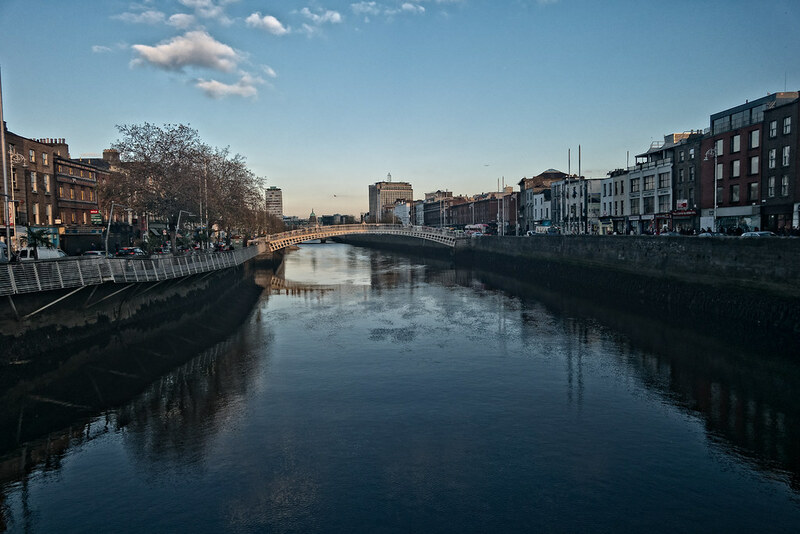 The Liffey Bridge remains the bridge's official name to this day, although it is most commonly referred to as the Ha'penny Bridge. 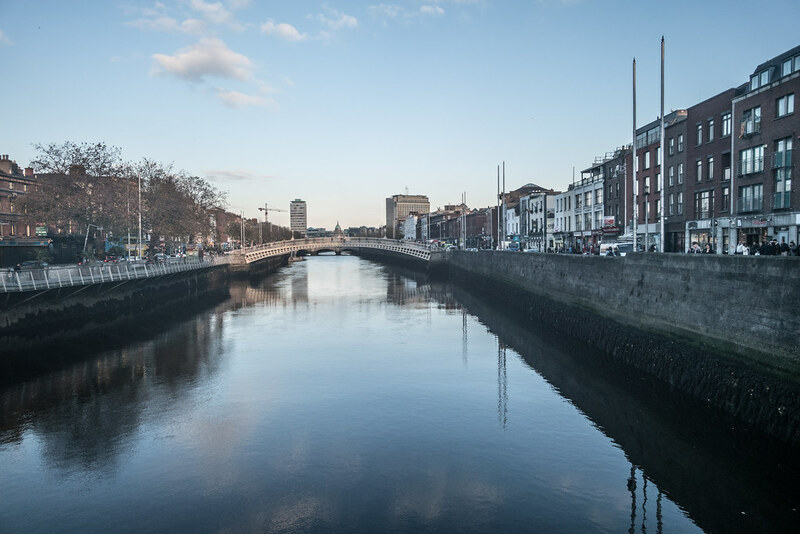 Initially the toll charge was based not on the cost of construction, but to match the charges levied by the ferries it replaced. 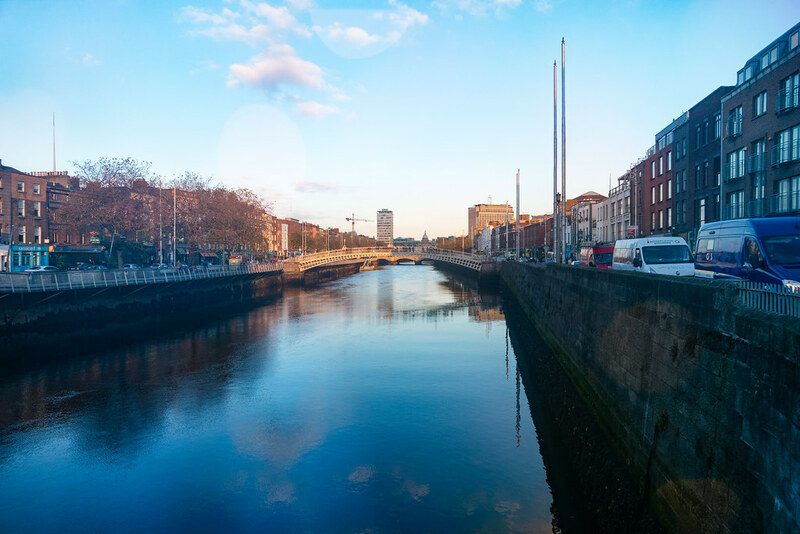 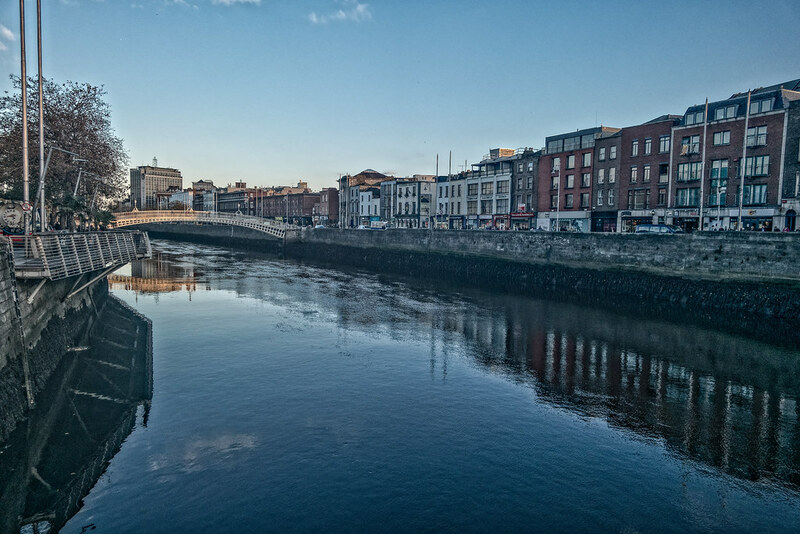 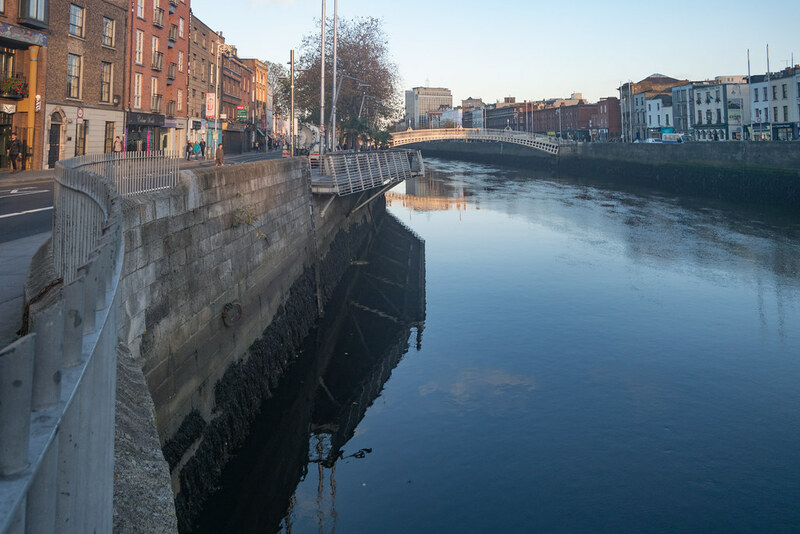 A further condition of construction was that, if the citizens of Dublin found the bridge and toll to be "objectionable" within its ﬁrst year of operation, it was to be removed at no cost to the city.